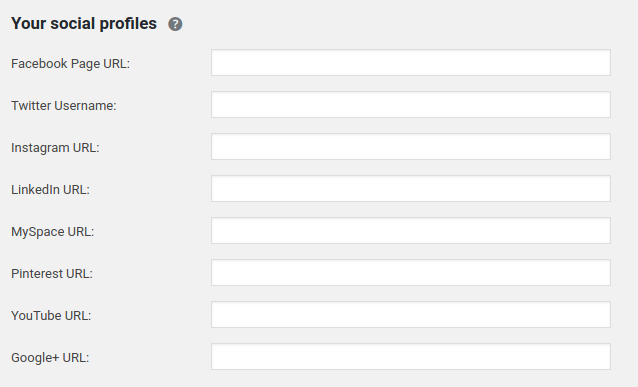 Home » WordPress Plugins » Can I Add Facebook Publisher Tags? Can I Add Facebook Publisher Tags? If you want to set up Facebook publisher tags as described in this article and this article by Facebook, don’t fret. It’s easy with the Yoast SEO plugin. 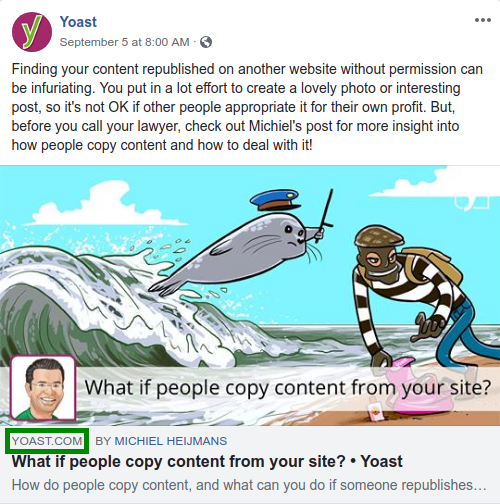 Setting up Facebook publisher tags for your site is easy with the Yoast SEO plugin. After you have enabled Facebook OpenGraph, add the Facebook page URL under SEO > Social > Accounts > Your social profiles. Click on the ‘Accounts’ tab. 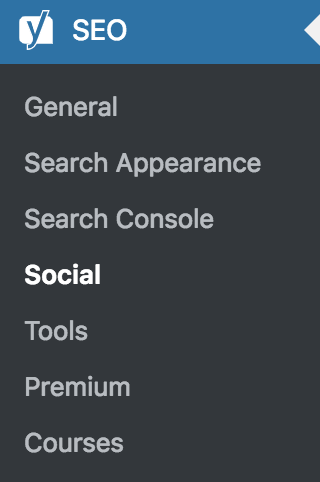 Under ‘Your social profiles’, enter your Facebook Page URL.